(844) 807-8916 Who Am I Calling? New international guidelines for hernia repair are out. And hernia mesh manufacturers funded them. The end result: guidelines that favor hernia mesh as the “first choice” for hernia repair. 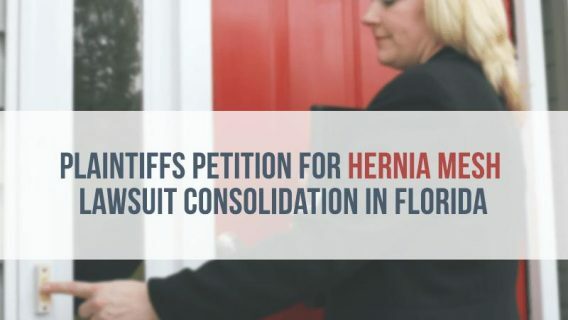 Other hernia repair options should only be considered when mesh is not available or upon a patient’s request, according to the guidelines. Authors say doctors should only mention non-mesh repairs to patients after discussing the results of hernia mesh. Johnson & Johnson and Bard are the two major mesh manufacturers that funded the guidelines. Almost a third of the guidelines’ authors received grants from companies with a stake in hernia mesh surgery. The arrangement underlines a growing role industry plays in shaping medical research. Industry and government spent a combined $158.7 billion on health-related research in the U.S. in 2015. Two-thirds of that came from industry. In 1988, government paid for more than half of basic research, the National Academies reported. 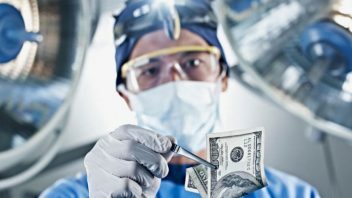 “Increased reliance on industry money not only limits the scope of research that is done; it weakens researchers’ ability to act as independent critics, an effect illustrated in current pharmaceutical-policy debates,” Sharon Batt and Adriane Fugh-Berman wrote in the Chronicle of Higher Education earlier this year. The International Guidelines for Groin Hernia Management appeared online earlier this year. HerniaSurge Group based in Europe produced the document. Johnson & Johnson and Bard sponsored the work through grants. Both companies are among the world’s largest hernia mesh manufacturers. But HerniaSurge Group claims the sponsorship did not affect its recommendations. The Americas Hernia Society endorsed the guidelines. The society represents hernia surgeons in the U.S. and the rest of the Western Hemisphere. Other international hernia groups also signed on. Fifty authors and editors who wrote the hernia guidelines disclosed that they received grants from Bard and Johnson & Johnson. The money paid for meeting expenses for their work. Fifteen of the authors also disclosed receiving money from other companies with stakes in hernia mesh surgery. The list also included grants from Olympus, Stryker and Insightra. The three companies make surgical devices for mesh surgery. “It’s difficult when you realize the industry has financed all these changes,” Dr. Robert Bendavid of the University of Toronto and Sholdice Hospital told Drugwatch. 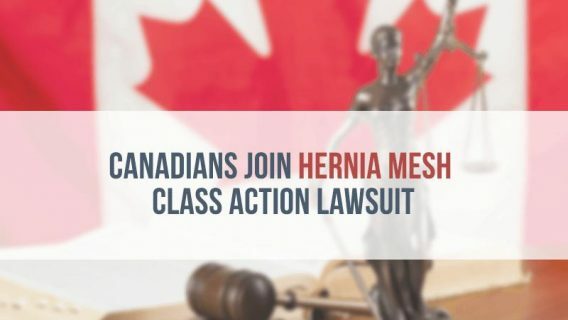 Hernia mesh surgeries are big business. There are 20 million hernia surgeries worldwide every year. Around 90 percent of hernia surgeries performed in the U.S. rely on mesh. Market research firms estimate the global hernia mesh market will be worth as much as $3.7 billion by 2020. Bendavid says the new guidelines virtually eliminate pure-tissue repairs. But studies have found higher complication rates with mesh than tissue-only repairs. The Shouldice Hospital where Bendavid practices relies on mesh in only one-and-a-half percent of its hernia repairs. It specializes in a tissue-only hernia repair called the Shouldice repair. 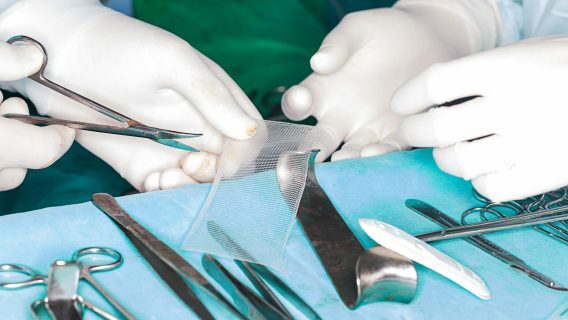 A 2016 study in the Canadian Journal of Surgery compared the technique to hernia mesh repair in 315,000 patients. “The Shouldice patients had five times fewer complications than the patients repaired with mesh,” Bendavid said. “It’s recommended only where mesh is unavailable or where the patient specifically requests mesh not be used. But otherwise, the recommendation is to use mesh for everyone,” Bendavid said. Bendavid says big medical device companies are at an advantage over those who advocate for mesh alternatives. 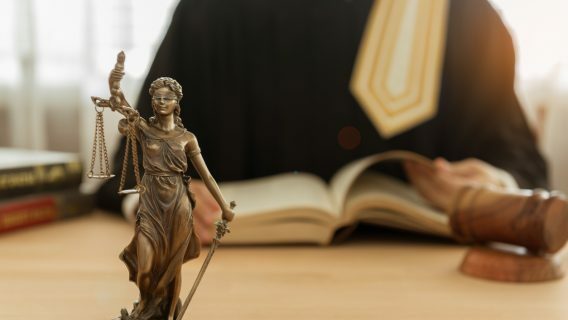 Complications after Hernia Mesh surgery?